Is Ohio about to be a model for federal telemedicine reimbursement? The time for telemedicine reimbursement in our country is now. Telemedicine has gone beyond just being a solution for rural consumers who cannot access medical care. It has continually been shown to improve access to care in urban, suburban and rural areas. It also reduces emergency department and urgent care visits, and gives consumers a convenient alternative during business hours and after. More and more health care systems are adopting telemedicine as part of their spectrum of care. Employers are offering telemedicine as a benefit to their employees. Consumers are even seeking telemedicine directly through the plethora of new apps. While the case is clear for providing access to telemedicine for more consumers, laws and regulations have lagged behind the evolving technology and consumer demand. Thankfully, Ohio is on the vanguard of reform and moving forward providing Medicaid reimbursement for telemedicine. Thanks to legislation sponsored by former State Representative Lynn Wachtmann (R-District 81) and State Representative Anne Gonzales (R-District 19), as of Jan. 2, 2015 and a new state Medicaid rule, there is Medicaid reimbursement for telemedicine in certain circumstances. With approximately 450,000 new Medicaid recipients enrolled in Ohio after passage of Medicaid expansion, the new Medicaid rule effective January 2nd will not only benefit the State of Ohio and its Medicaid recipients, it also will help the residents in Ohio living in both rural and urban underserved counties in the state. Currently, 45 states provide some sort of Medicaid reimbursement for telemedicine, and 22 states require commercial reimbursement of telemedicine. However, the federal government continues to miss the mark and fails to pass progressive legislation allowing for Medicare reimbursement of telemedicine services. While Medicare does provide reimbursement in some cases, those circumstances are limited to care that is provided in rural areas. 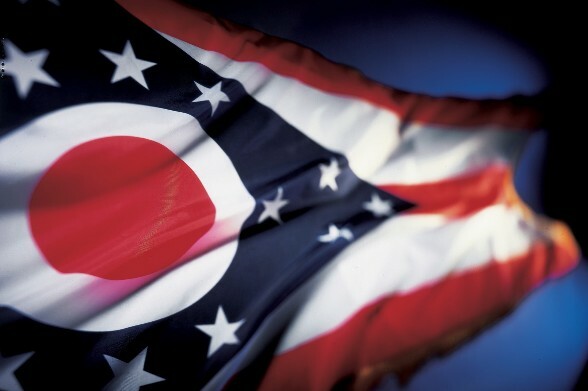 The federal government needs to look at the progress of the states like Ohio, which have served as the models for reform, by embracing today’s technology to connect individuals to care.